After Breakfast check out the hotel and depart to Ranthambore. On arrival check in the hotel and relax for some time. Later visit Ganesh Temple & Ranthambore Fort. Evening is at leisure. Overnight stay at the hotel. Early in the morning take a jeep safari/canter ride to the Ranthambore Tiger Reserve. Return to the hotel for breakfast and spend the afternoon relaxing in the hotel. You can also take another ride into the forest in the evening. Overnight stay at the hotel in Ranthambore. 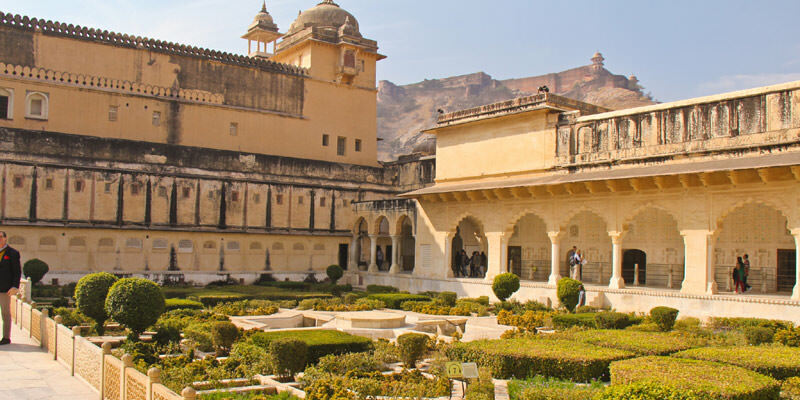 Today is last day of your Forts and Tigers from Jaipur 4 Nights / 5 Days Package check out the hotel and you are transferred to \ Sawai Madhopur Railway Station for your onwards journey. 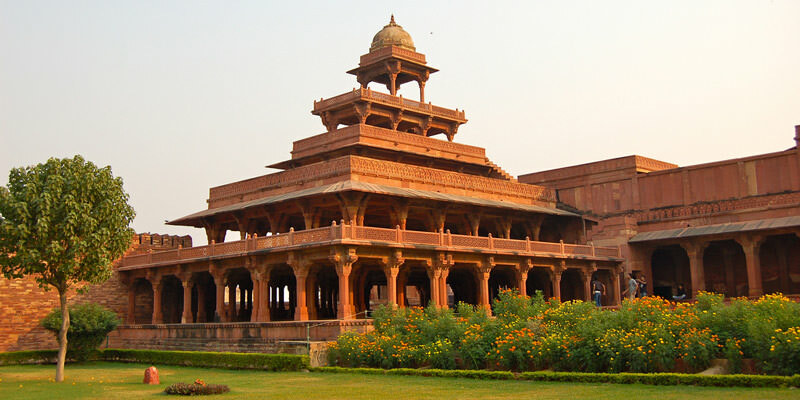 If you are not able to make up your mind from the tour itinerary or hotels listed above in "Forts and Tigers from Jaipur 4 Nights / 5 Days Package", then we can also make the changes and provide a customized, tailor-made vacations, especially for you. We can modify this tour package as per your date and budget.